"Hey Google, ask Reliant, when does my plan expire?" HOUSTON--(BUSINESS WIRE)--This New Year, millions of Texans are integrating the hottest tech into their lives. While some turn to these devices for an in-home entertainment experience, most users are looking to improve their daily routines and make life easier. And now they can add managing their electricity use to that list. 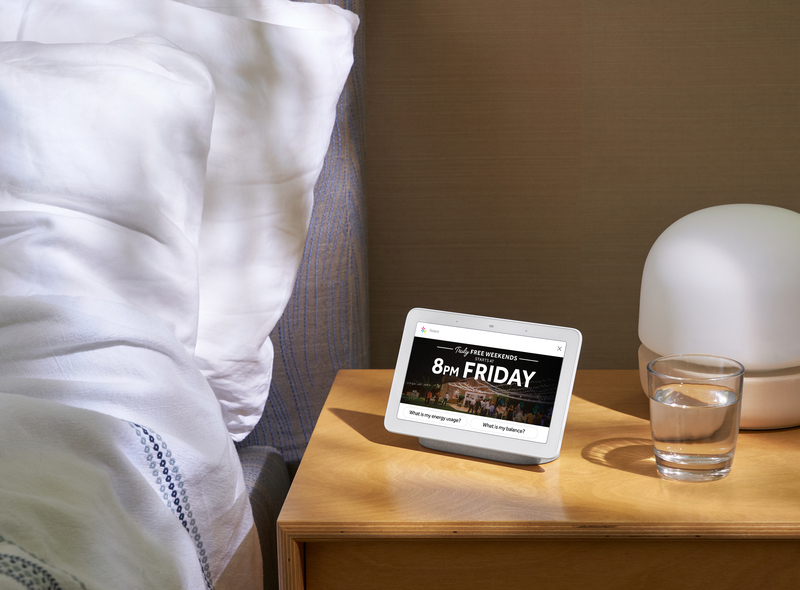 For the first time, customers who sign up for the Reliant Truly Free Weekends plan will receive a Google Home Hub, a new smart display with the Google Assistant. In addition, Reliant customers can now sync their account to the smart display, giving them a whole new way of interacting with and managing their electricity use through voice commands and the Hub’s 7-inch screen. 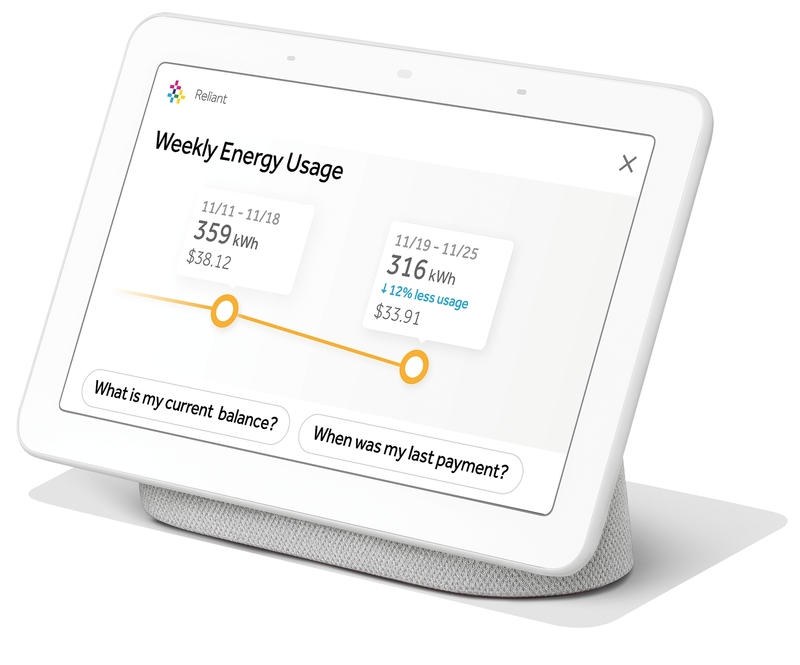 Reliant is also the first energy company in the U.S. using Google’s Assistant developer tools to create visual displays that provide personalized energy information. 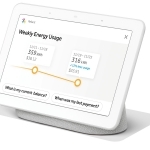 Keep an eye on your electricity use with a customized weekly snapshot by saying “Hey Google, ask Reliant, how much electricity am I using?” You’ll even get an estimate of your expected weekly electricity charges. Manage your Reliant account by asking simple questions like “Hey Google, ask Reliant, how much is my bill?” Customers can also learn more about their electricity plan with questions such as, “Hey Google, ask Reliant, when does my plan expire?” or “Hey Google, ask Reliant, when does my Free Weekend start?” You can also set a reminder for Google to notify you automatically when your free weekend begins. Create personalized daily routines, just say “Hey Google, good morning,” to launch reminders, weather and commute updates. You can also unwind with your evening routine, just say “Hey Google, good night” to set the thermostat, turn off lights and much more. Get help at a glance, enjoy entertainment and more when you ask Google Home Hub questions. Tell it to do things. Play music. Watch videos. Get the latest on weather, traffic, sports, local businesses and more. Reliant and Google inked a partner agreement for 2019, positioning Reliant as the premier retail electricity provider of Google Home and Nest products in Texas. This powerful collaboration allows Reliant to offer a compelling new suite of electricity plans paired with a full range of the latest smart home innovations from Google and Nest. 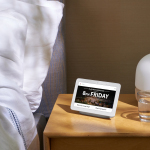 Customers can sign up for the Reliant Truly Free Weekends plan and receive a Google Home Hub at no cost by visiting reliant.com or calling 1-866-Reliant. Truly Free Weekends begin at 8 p.m. Friday and end at 12 a.m. Monday. Reliant powers, protects and simplifies life by bringing electricity, security and related services to homes and businesses across Texas. Serving customers and the community is at the core of what we do, and the company is nationally recognized for outstanding customer experience. 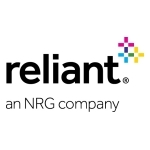 Reliant is part of NRG Energy, Inc. (NYSE: NRG), a Fortune 500 company that creates value by generating electricity and serving more than 3 million residential and commercial customers across the U.S. and Canada. 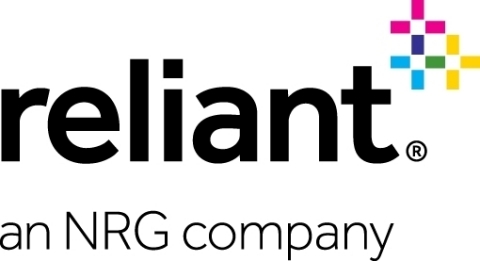 NRG’s competitive residential electricity business, which includes Reliant, is the largest in the country. For more information about Reliant, please visit reliant.com and connect with Reliant on Facebook at facebook.com/reliantenergy and Twitter or Instagram @reliantenergy. PUCT Certificate #10007.